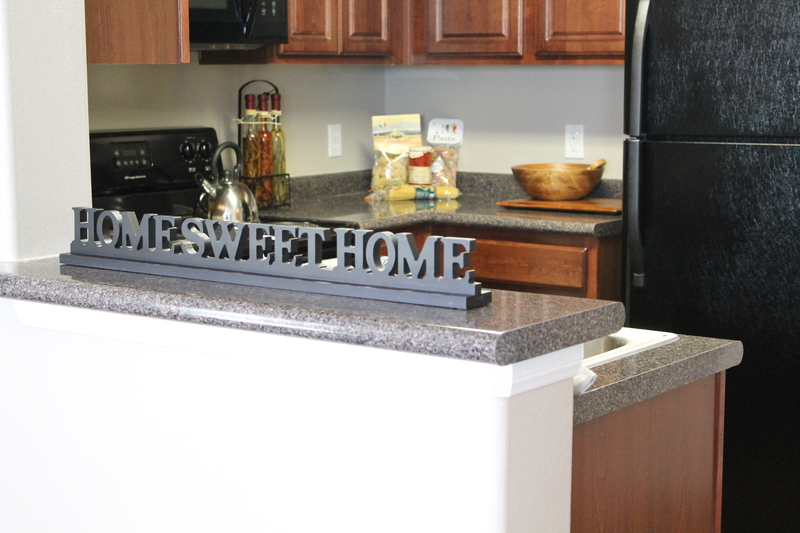 Welcome to Island Villa Apartments! 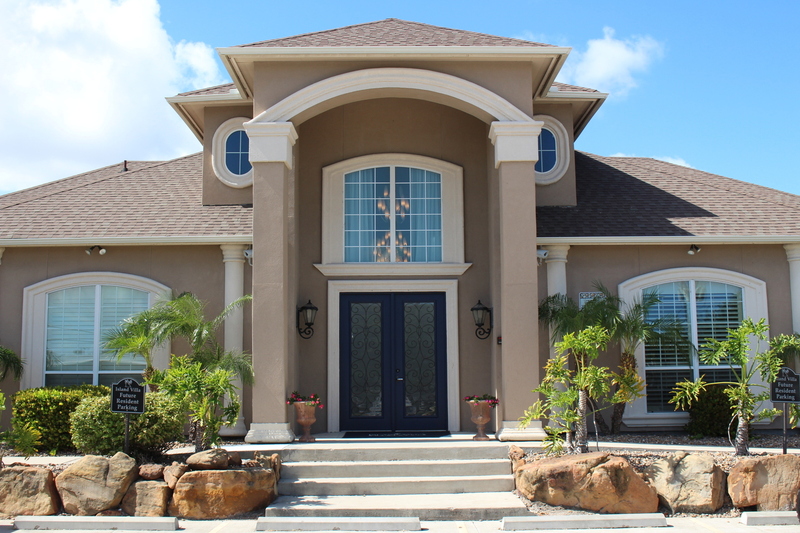 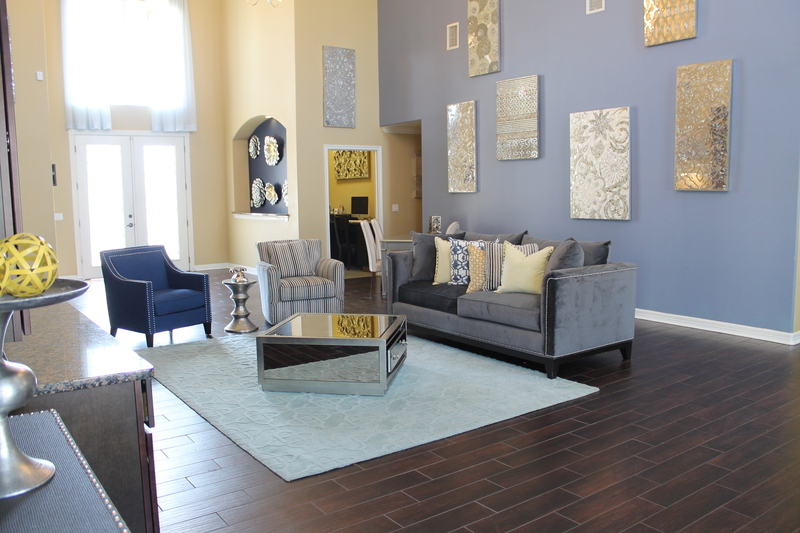 ISLAND VILLA IS A COMMUNITY OFFERING AN ISLAND FEEL TO YOUR HOME. 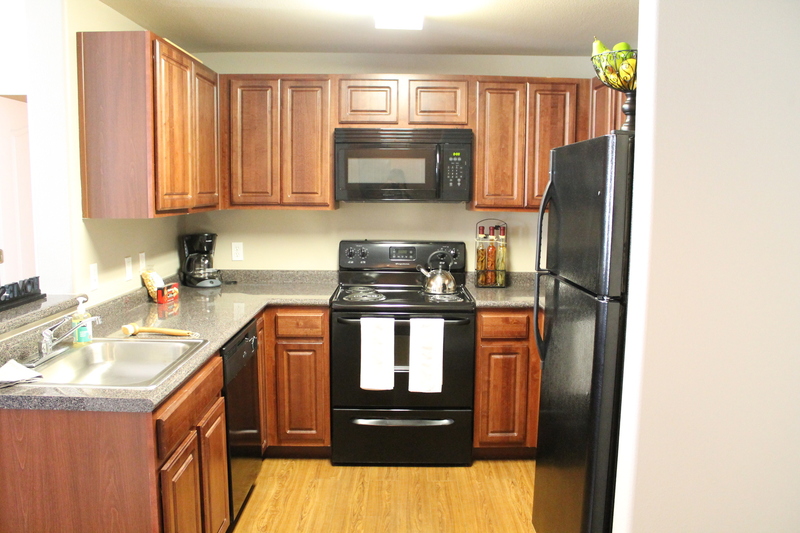 UPDATED AMENITES AND EXCELLENT SERVICE FOR OUR RESIDENTS. 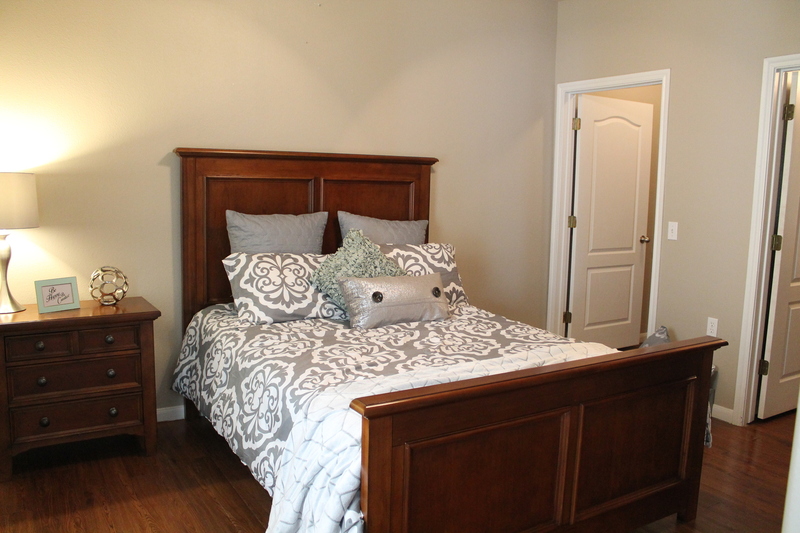 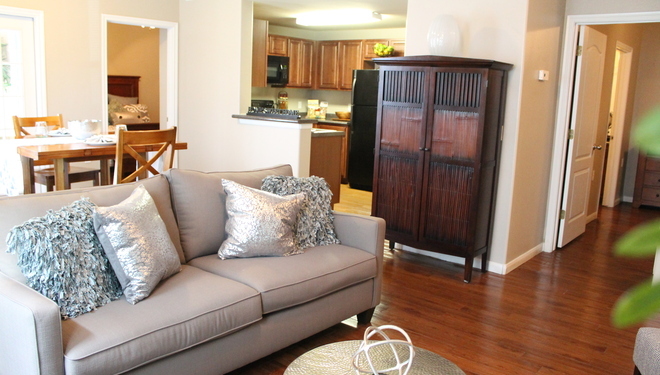 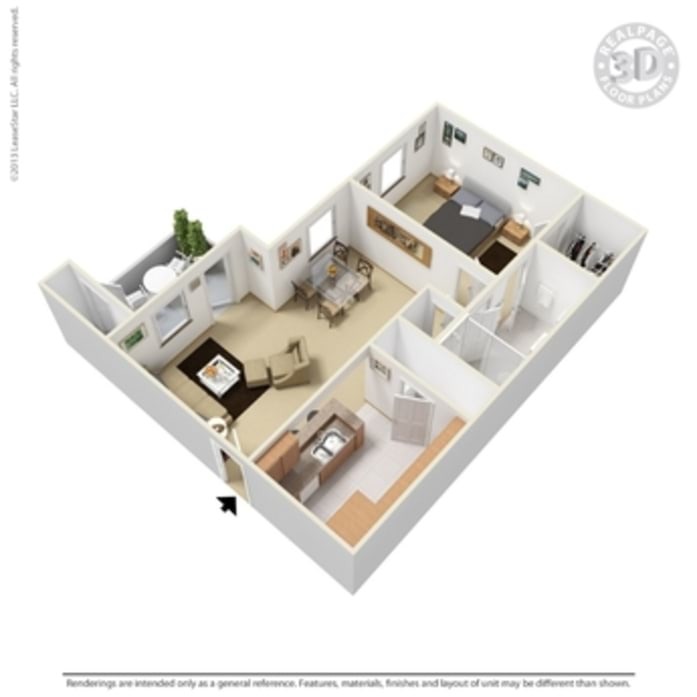 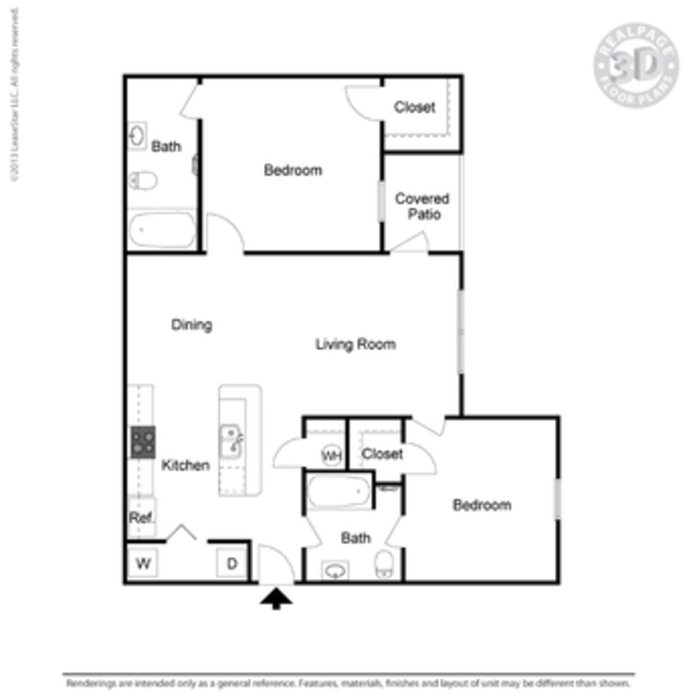 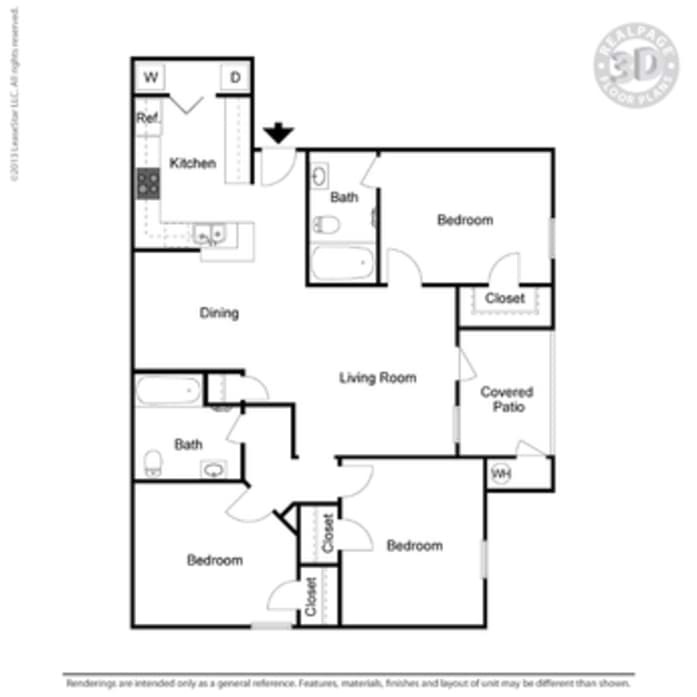 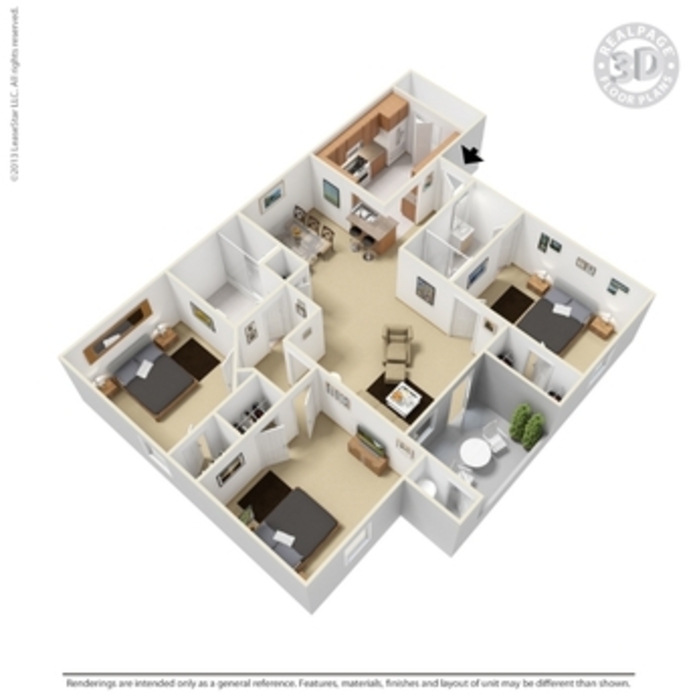 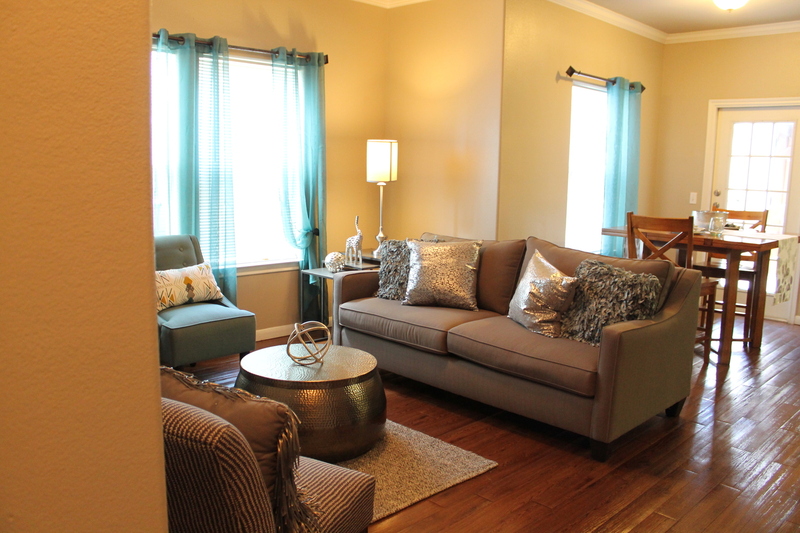 WE HAVE ONE, TWO, AND THREE BEDROOMS WITH OPEN FLOOR PLANS AND WARM COLOR SCHEMES TO TAKE THE APARTMENT FEEL AWAY. 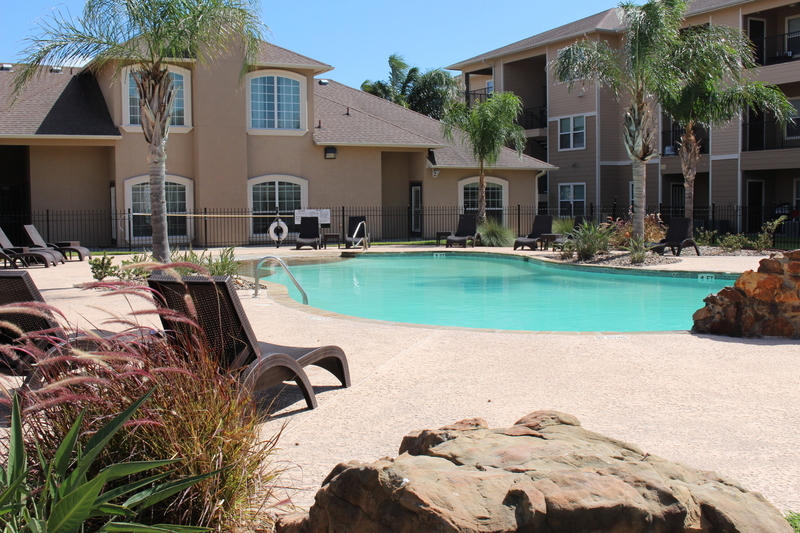 COME HOME TO RELAX AT OUR RESORT STYLE POOL AT THE BEACH FRONT ENTRANCE OR GRAB A FRIEND AND JOIN THEM FOR A SWIM AT OUR SPORTS POOL. 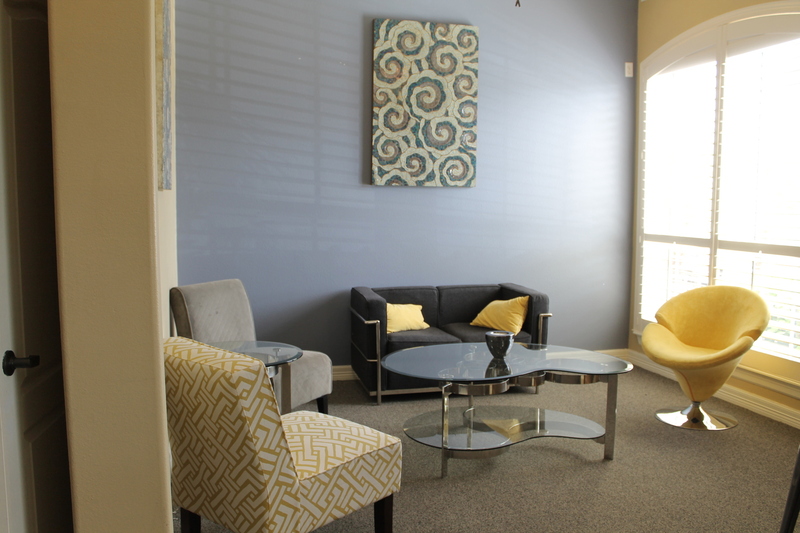 WE ARE MINUTES FROM CORPUS CHRISTI’S HOT SPOTS THAT INCLUDE SHOPPING, DINING, OR ENTERTAINMENT. 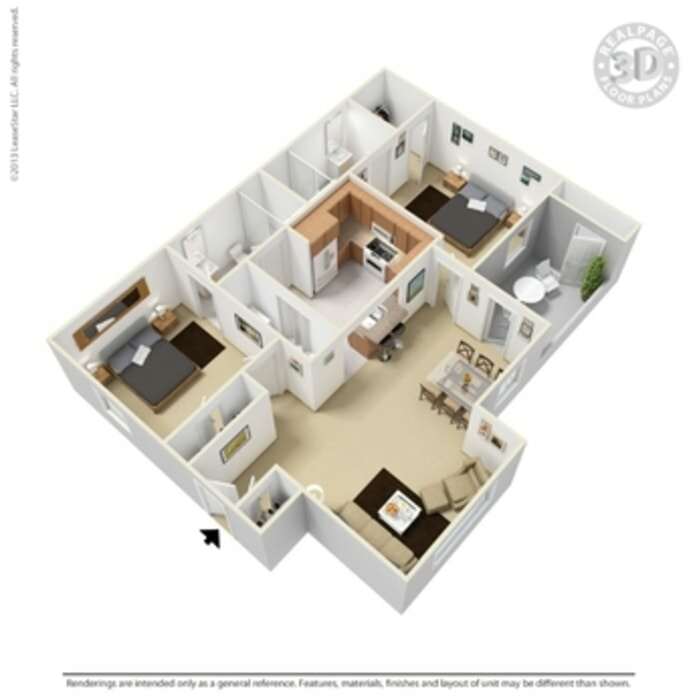 Granite style counter tops, large alley style kitchen, cherry cabinetry, black on black appliances, built in microwave, wood-style flooring in wet areas and select units have it throughout, open floor plan, warm colored walls, crown molding and baseboards through the unit, garden style tub, Texas size closet, washer and dryer connection. 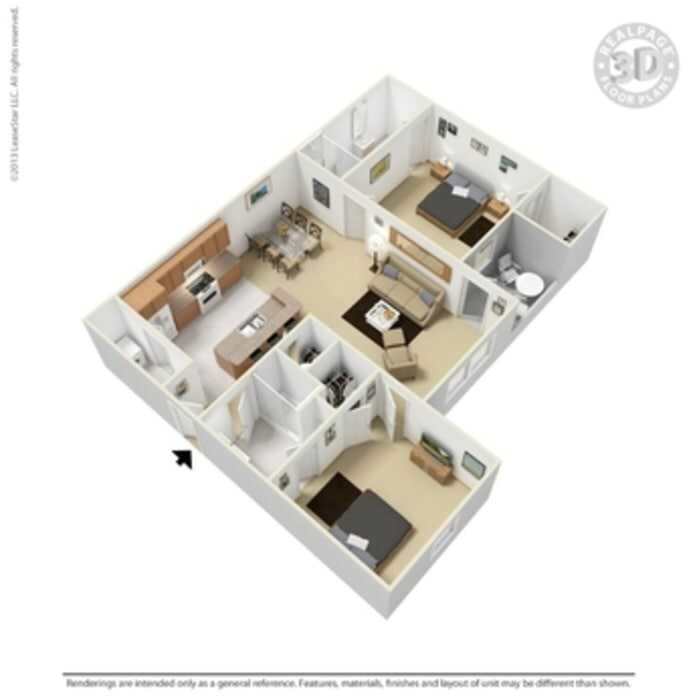 Granite tops, large alley style kitchen, custom cherry cabinetry, black on black appliances, built in microwave, Wood-style flooring throughout, open floor plan, warm colored walls, crown molding and baseboards through the unit, garden style tub, Texas size closets, ceiling fans in all rooms, spacious patio, select units will have storage on the patio, washer and dryer connections. 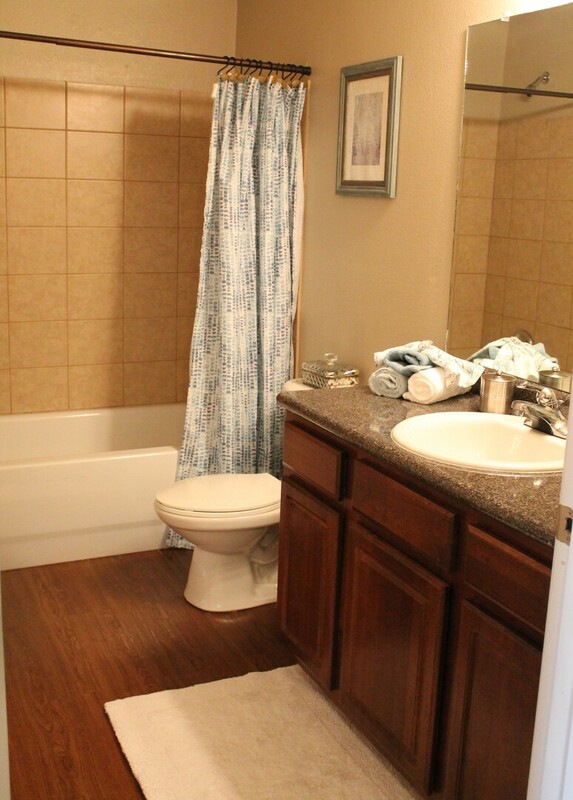 Granite style counter tops, large u shaped kitchen with black on black appliances, built in microwave, wood-style flooring in wet areas and select units have it throughout, open floor plan, warm colored walls, crown molding and baseboards through the unit, garden style tub in master bath, Texas size closet, washer and dryer connections. 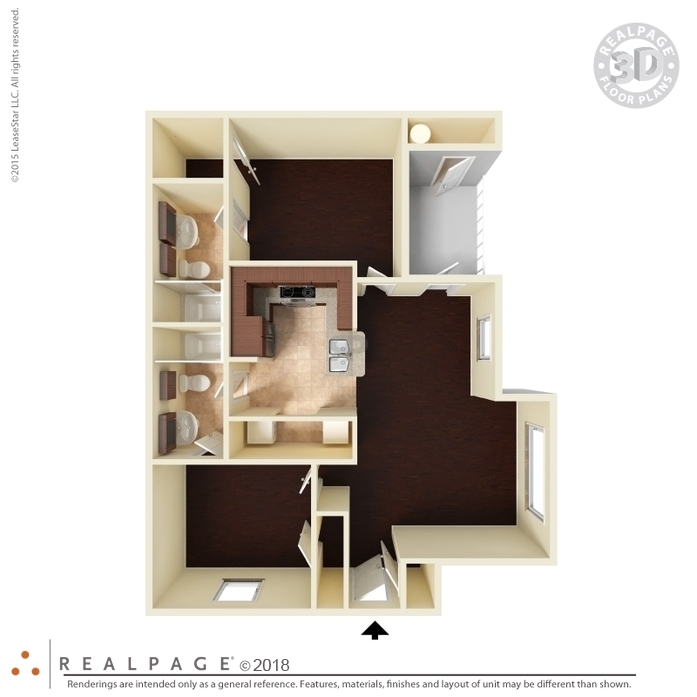 Granite style counter tops, large alley style kitchen, wood-style flooring in wet areas and select units have it throughout, open floor plan, warm colored walls, crown molding and baseboards through the unit, garden style tub in the master bath, Texas size closet, washer and dryer connections. 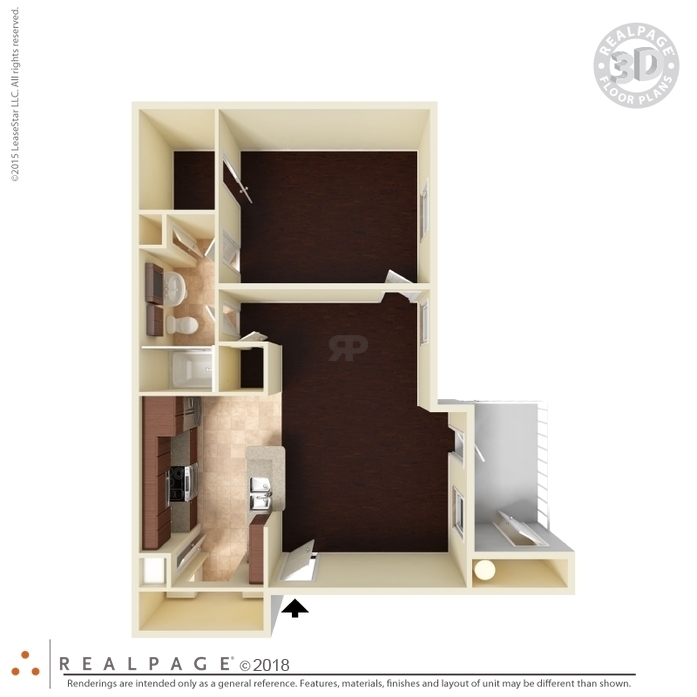 Granite tops, large alley style kitchen, custom cherry cabinetry, black on black appliances, built in microwave, wood-style flooring throughout, open floor plan, warm colored walls, crown molding and baseboards through the unit, garden style tub each restroom, Texas size closets, ceiling fans in all rooms, washer and dryer connections. 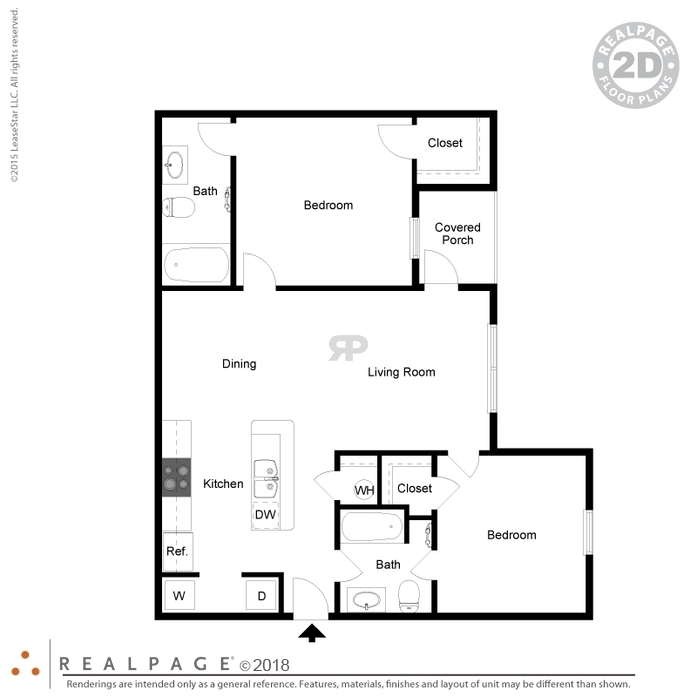 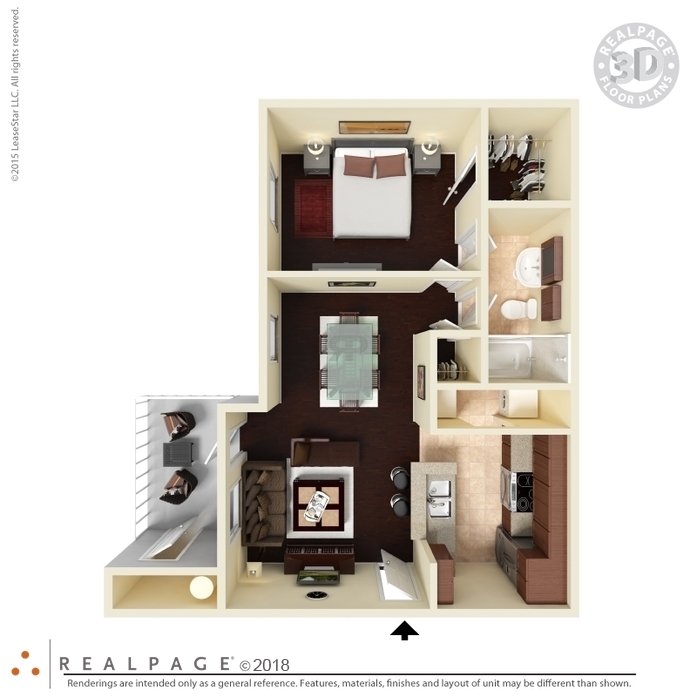 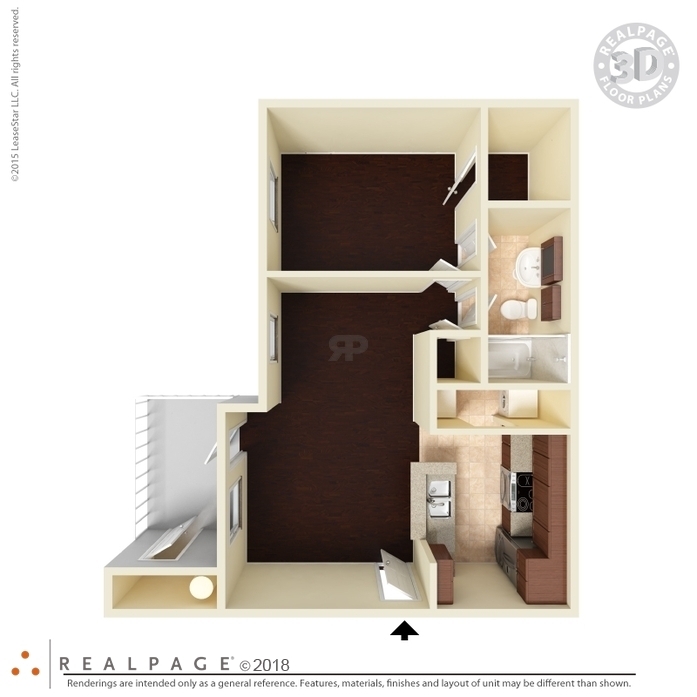 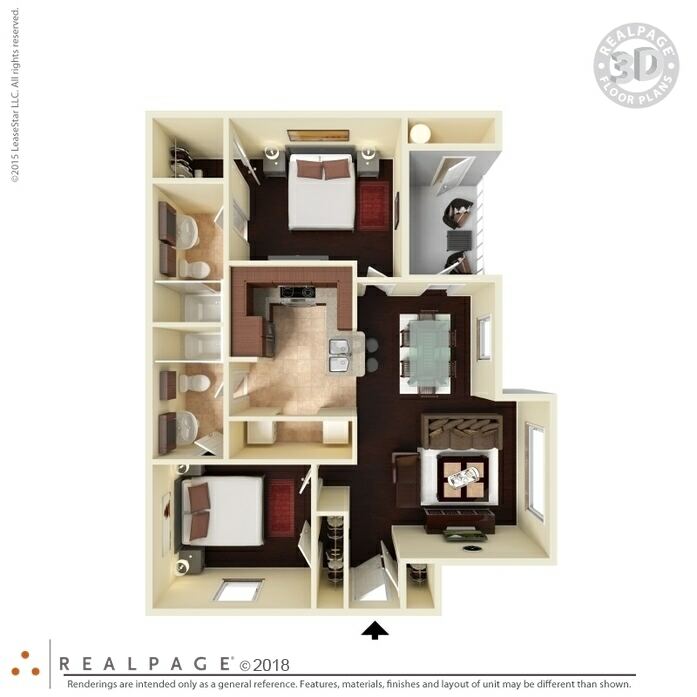 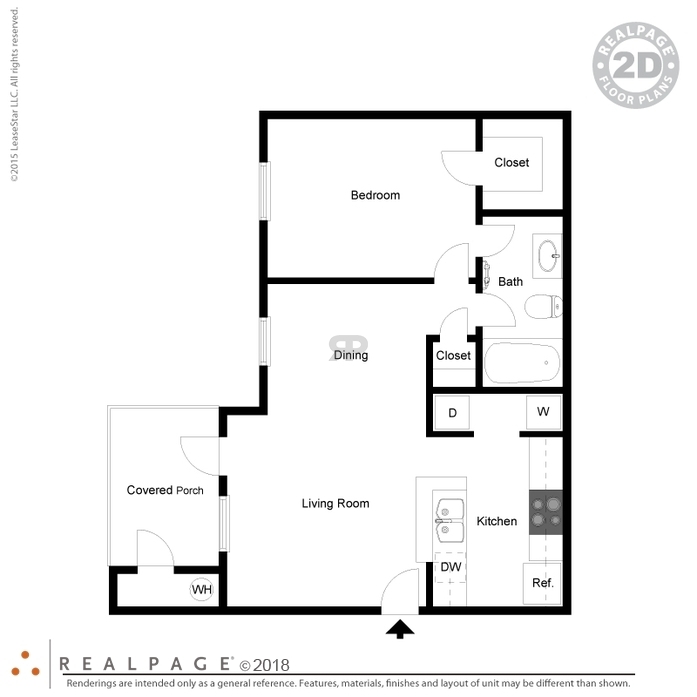 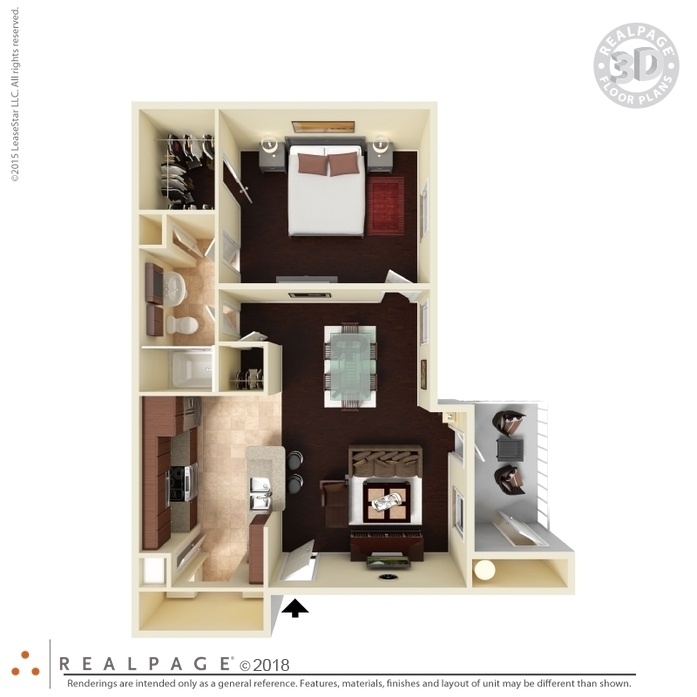 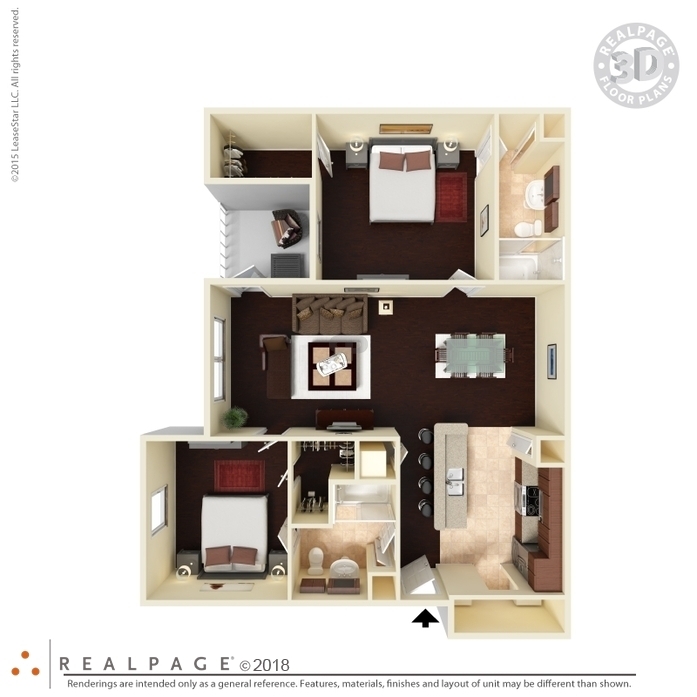 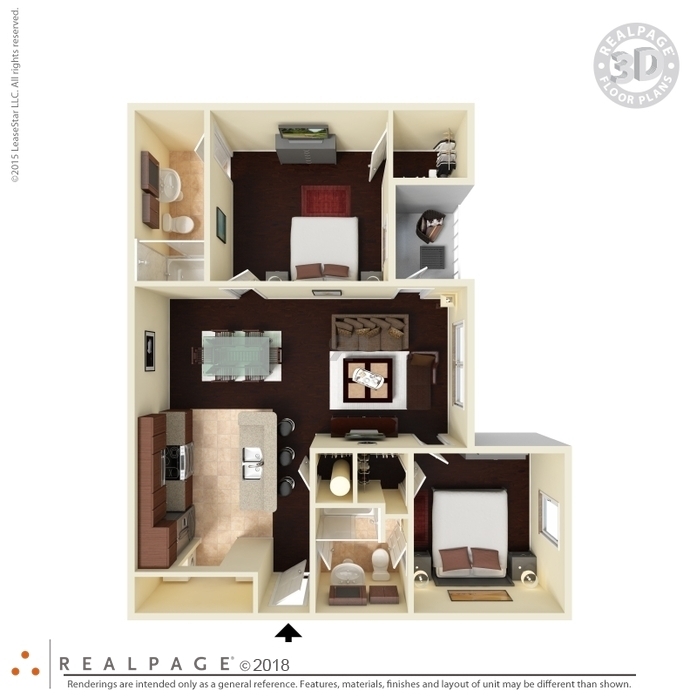 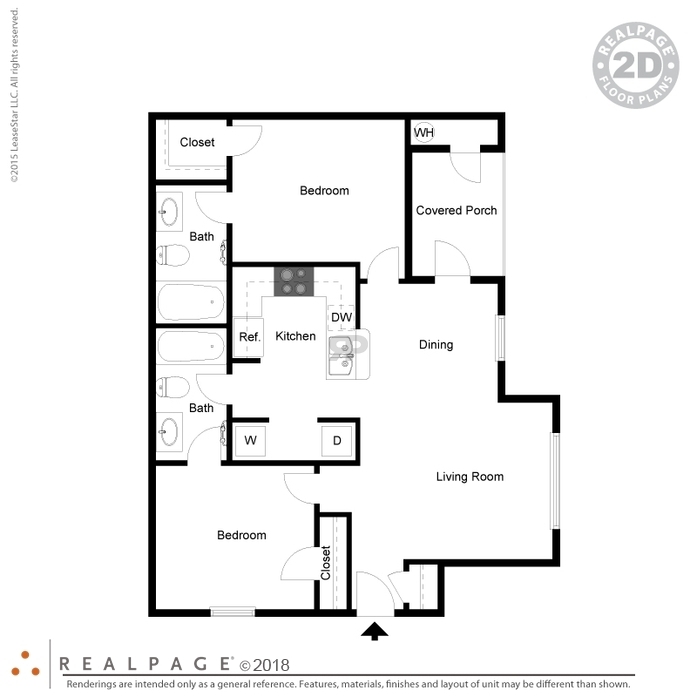 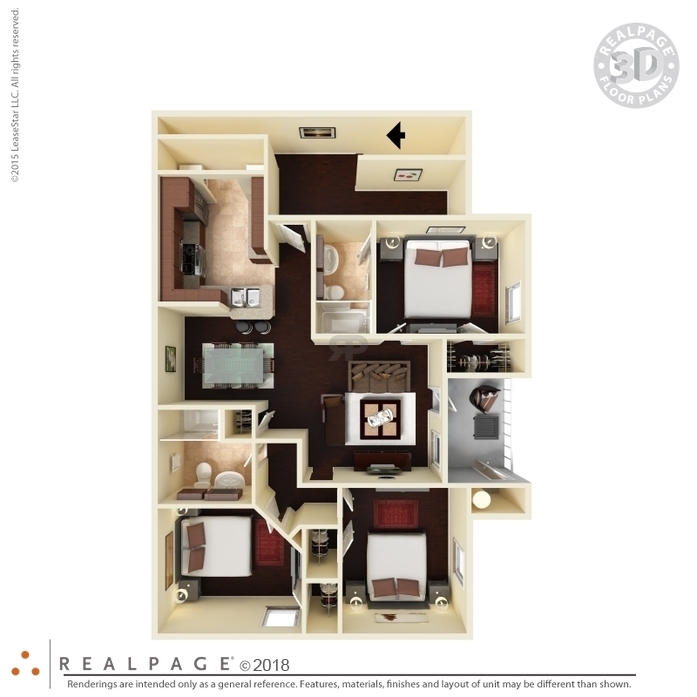 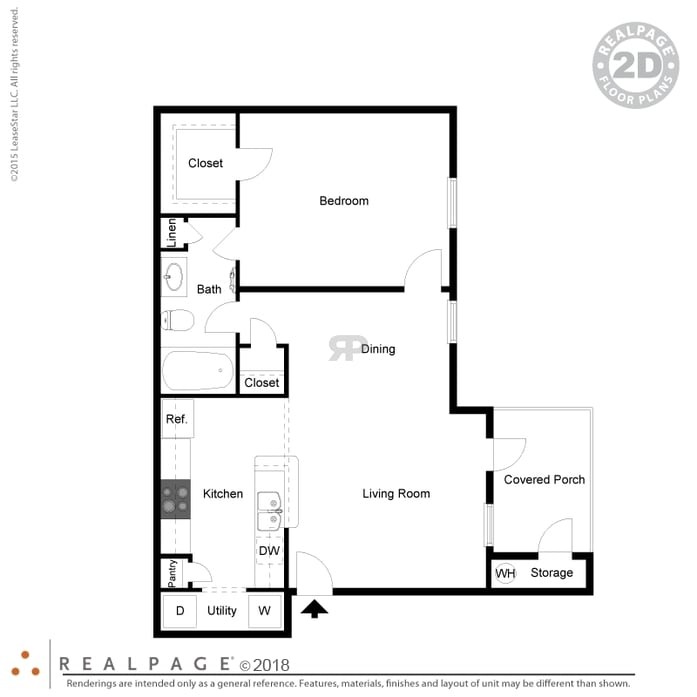 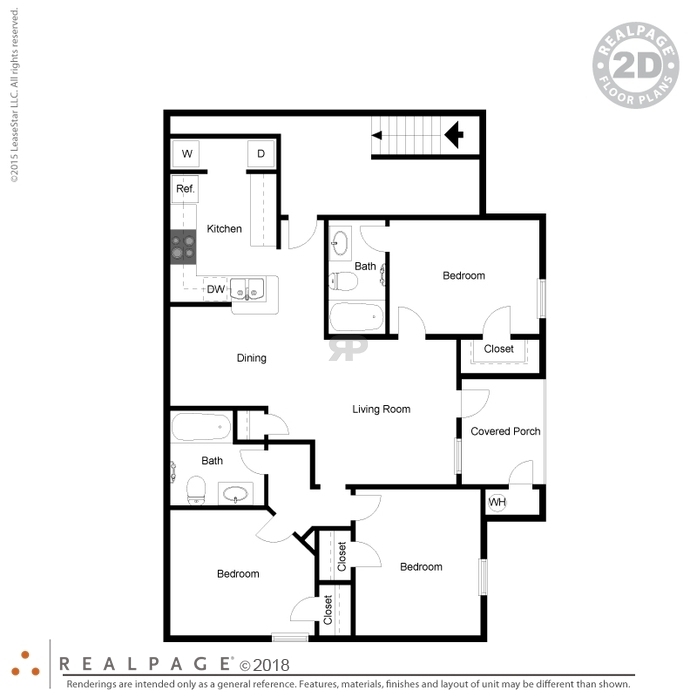 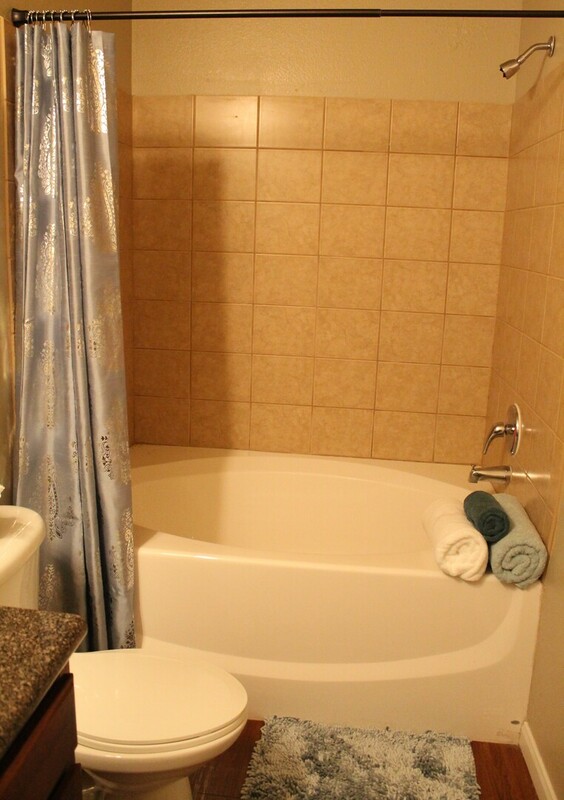 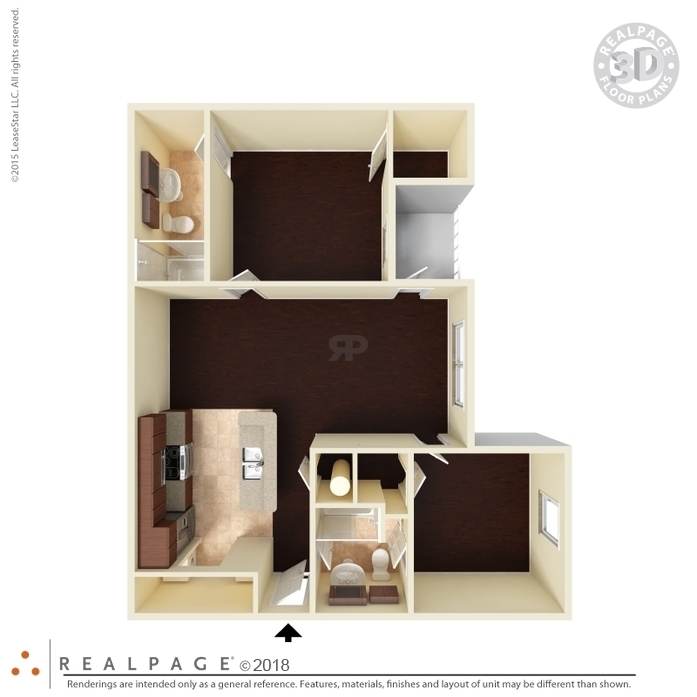 Granite style counter tops, wood-style flooring in wet areas and select units have it throughout, open floor plan, warm colored walls, crown molding and baseboards through the unit, garden style tub in master bathroom, Texas size closet, washer and dryer connections. 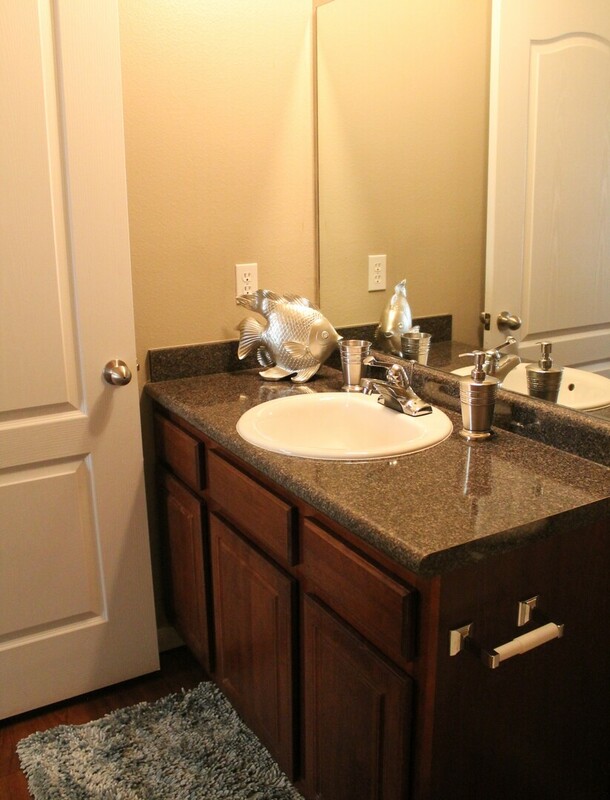 Pet Policy: Dogs, cats and fish are welcome, pets are our residents too. 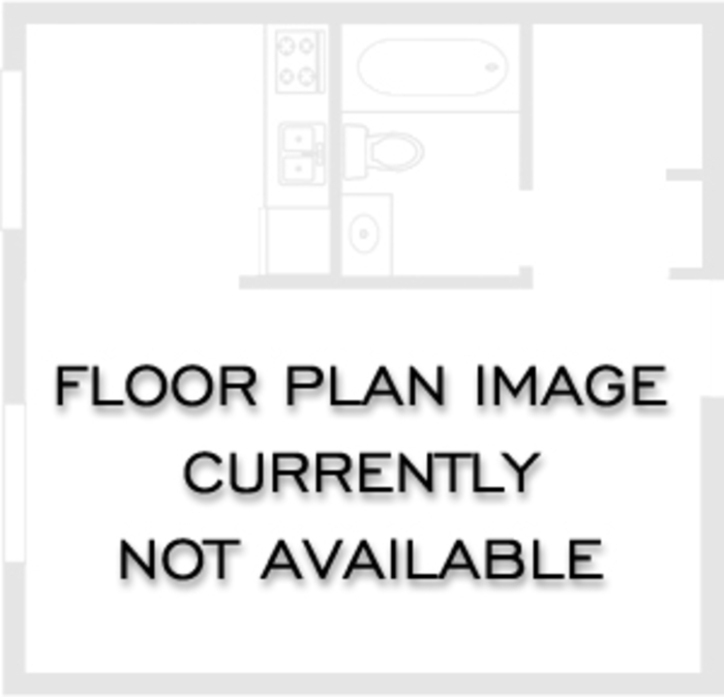 Total pet deposit is $200, non-refundable portion is $300-$400, additional amount per pet is $200 and monthly pet rent is $20. 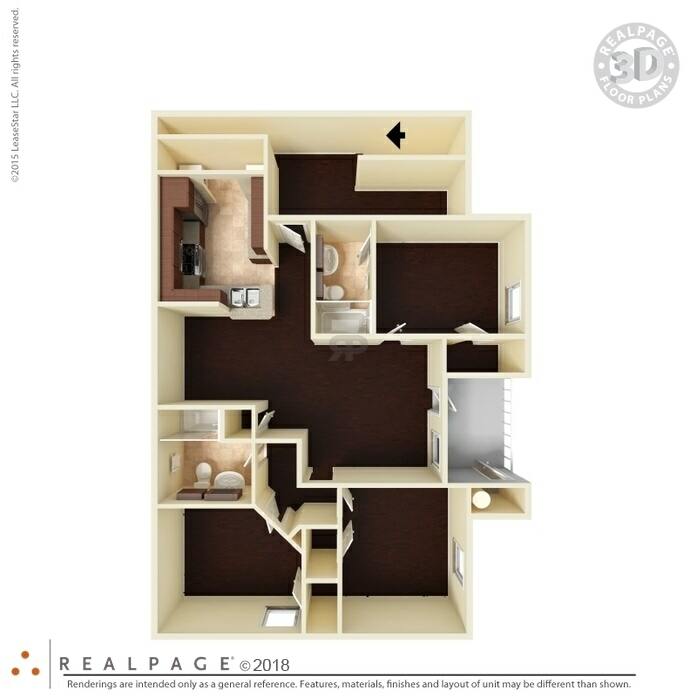 Weight Limit of each pet is 50 lbs. 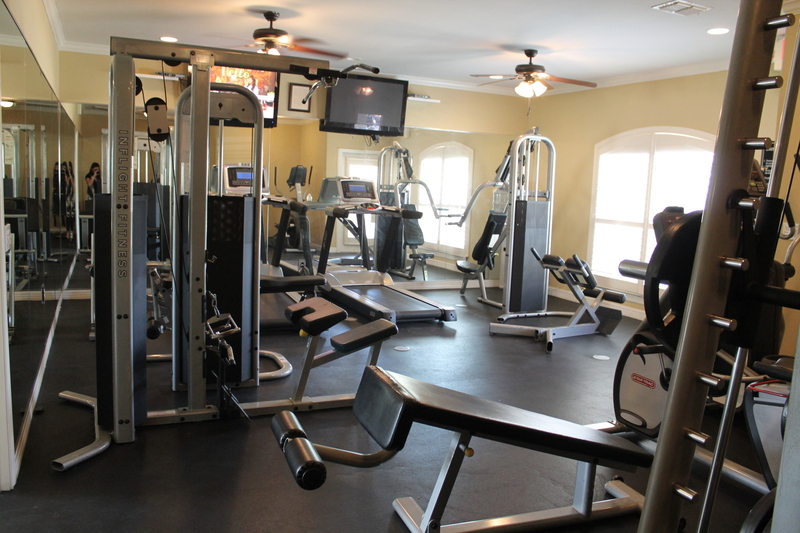 and no aggressive breeds are allowed.